Calling multi-talented, multi-faceted multi-taskers for challenging roles! 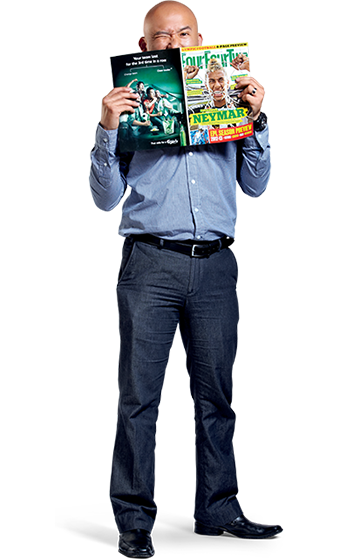 We want you to own your employability. 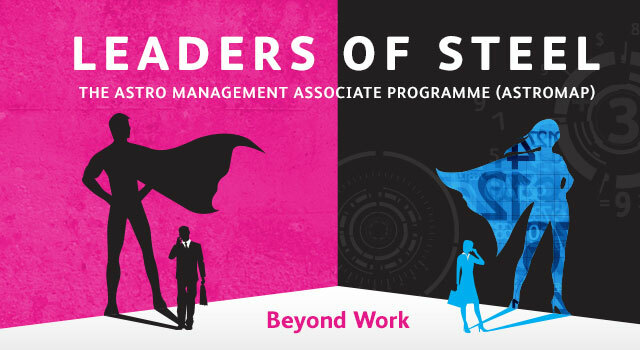 Our brightest talents welcome challenges beyond their scope of work, unlocking many new possibilities. Go wild amidst a group of people from diverse backgrounds: from engineering to English literature, finance to fine arts, and everything in between – design, marketing, mass communications. At Malaysia’s leading integrated media group, you’ll find an epic playground with operations in 4 key areas of business: Pay-TV, Radio, Digital Publications and Digital Media. Your colleagues and culture will be colourful, and you’ll be encouraged to experiment and surpass yourself daily. If this sounds like your thing, look no further than Astro. 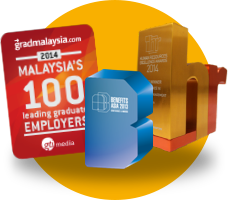 We’re honoured to be recognised as one of the leading employers in Malaysia at the various awards throughout the years. 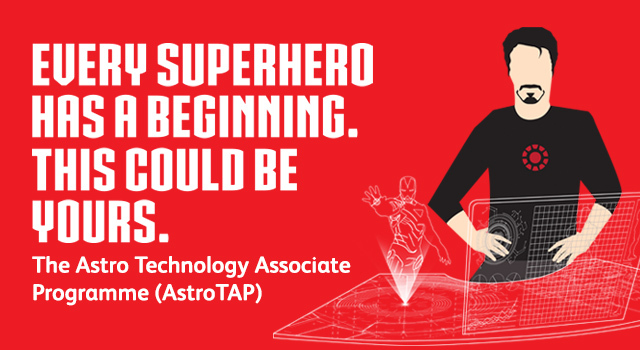 Astro is a giant melting pot of over 4,800 employees from diverse backgrounds where no two days are alike. Here, you’ll thrive in learning different skill sets and experience new perspectives – both on-the-job and from those around you. We recognise that learning is a lifelong journey, and we’ll provide you with constant opportunities for development. 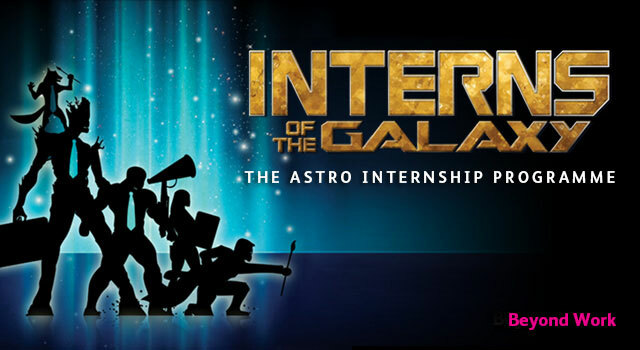 At Astro, you can take up apprenticeships, train your technical skills, foster your soft skills and enhance the quality of your leadership. We care about the world we live in. And we believe that the bigger we get, the bigger the role we should play in worthy causes. It’s a responsibility we’re proud to embrace. As an Astro employee, you’ll have the privilege to contribute to the community through CSR projects and discover fulfilment by helping others. Don’t just take our word for it - see what Astro employees have to say! 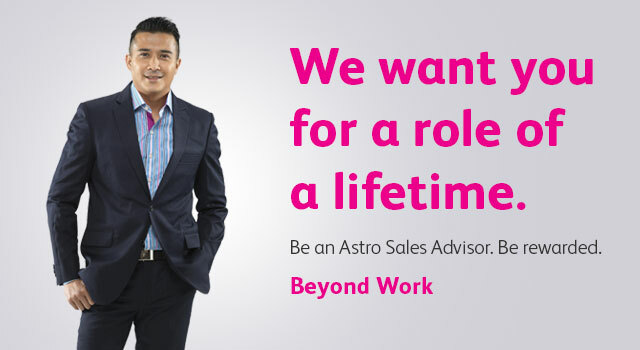 At Astro we have a myriad of exciting businesses and divisions: Which one will you join? I’m a recent grad or have work experience looking for a specific job. I’m a penultimate year student or recent grad looking for a structured introduction to life in media and broadcasting! I’m a 2nd or penultimate year student looking for work experience!